We have a simple objective. We hope that through the work we do, our clients will come to one important decision. That decision is to set a goal of having transferable wealth the day they die. It can be only a dollar to a charity or a non-profit. It may be a million dollars to their children. It may even be a multi-million dollar foundation to perpetuate a legacy of service to mankind. If you have been learning from the internet, newspapers, social media and friends about financial planning, you will not be positive. You will believe that it’s about insurance and investments, cost and commissions or even frauds and pyramid schemes. You will think that the best way is to do it yourself but the problem is you may not have the time and energy to learn everything you have to learn. Because of that, you may not know where and how to start. Financial planning shouldn’t be like that. Financial planning should really be a game and you should know the rules. Most importantly, you must play to win. It transforms the conversation from us telling you what you need to you telling us what you want. 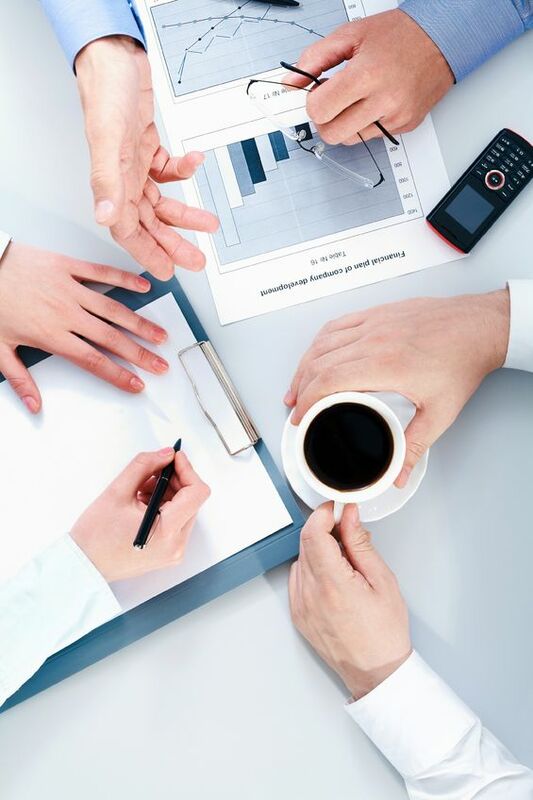 Every time we begin a discussion on financial planning, we always bring a question into the meeting. We ask our clients what do they really want when they put their hard earned money into a financial plan. If you were to begin with the end in mind, what is the “end” you have in mind? Suddenly, it is not about buying an insurance policy or making an investment. It is not about comparing products. It is certainly not about how the advisor is being remunerated. It is about the big “WHY”. When it comes to the “WHY” of financial planning, different financial planners will have their own answers. You can try googling the phrase “purpose of financial planning” to experience for yourself how diverse the views can get. Financial Planning is About Building Transferable Wealth. That is the reason why having insurance to protect as well as having savings and investments to lock and grow your assets makes sense. At the end of the day, how much is there left to be given away meaningfully will be the real test of how financially successful one is. Everything we do as a GEN planner is with this end in mind. 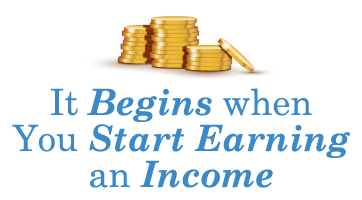 We also recognize that having transferable wealth requires building a financial plan in stages. The stages are not determined by age but rather by more meaningful measurements – surplus, asset, investment income and estate. The path to building transferable wealth begins when you start earning an income. If you spend less than what you earn, you start to have surplus. When you save and invest the surplus, you have assets. When the assets grow, they will give you an investment income. When you die, you can transfer these assets to the people you love and create your legacy. A simple way to understand the concept is to think of the monthly surplus as apples. Once you have apples, your next job is to save and invest those apples and grow them into apple trees. 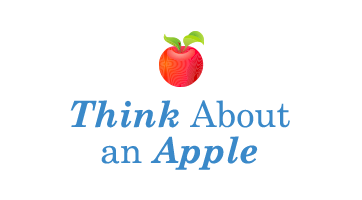 Subsequently, when you have many apple trees, you can eventually live off the apples generated from these trees. Finally, in time to come, you will make a plan to give away these trees meaningfully when you are no longer around. Interested to know how these concepts can be applied in a practical manner to your own personal financial situation? Ask for a GEN planner. 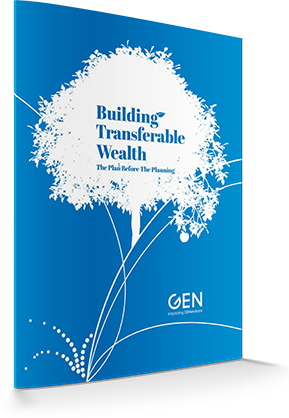 Do you know we have a Building Transferable Wealth Guide that we share exclusively with our clients? 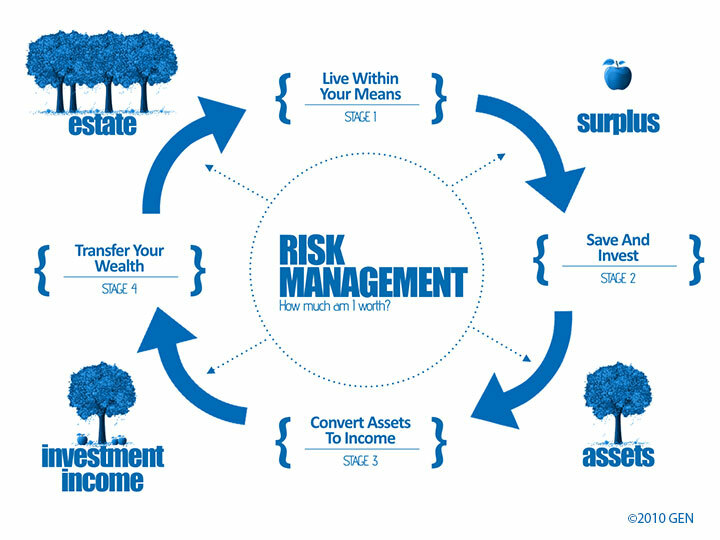 Have you ever wondered why you are spending so much into investments, savings and insurance? And how does all of these come together as a plan.